Spread over six floors and offering views over the Strand, The Nadler Covent Garden is a 57-room hotel with stylish and thoughtfully designed rooms, housed within a beautifully restored Edwardian building. A short walk from Charing Cross and Covent Garden stations, the hotel offers little extras like a 'fridge fill' service where you can have a bottle of Champagne (or any other items) placed ready in the in-room mini kitchen fridge. The communal lounge area is a comfortable place to enjoy a drink before heading out to the nearby restaurants, bars, shops and theatres. Some of the building's original features have been expertly restored offset by fabrics from the Isle of Bute and Paul Smith lamps. Many rooms come with balcony and some with a private terrace while all are equipped with ultra-fast Wi-Fi, comfy pocket-sprung beds, interactive TVs, desks and a mini kitchen with Nespresso coffee machine. The fifth property in the Nadler Hotels group, you can find sister hotels in Kensington, Victoria and Soho. Are you booking for a group of people? If you are making a booking for a group of people and require over 10 rooms, you may prefer to speak to the Group Booking Department for The Nadler Covent Garden bookings. Special deals can be arranged for groups, including discounts and arrangements for adjacent and inter connecting rooms if required. Call the Groups Reservations Department on 020 7292 2307. The best way to book a group deal is to complete the online form for group reservations at The Nadler Covent Garden. What are the best dining options near The Nadler Covent Garden London? The Nadler Covent Garden gyms, sporting activities, health & beauty and fitness. The best pubs near London The Nadler Covent Garden. The Nadler Covent Garden clubs, bars, cabaret nights, casinos and interesting nightlife. Where to have your meeting, conference, exhibition, private dining or training course near The Nadler Covent Garden. 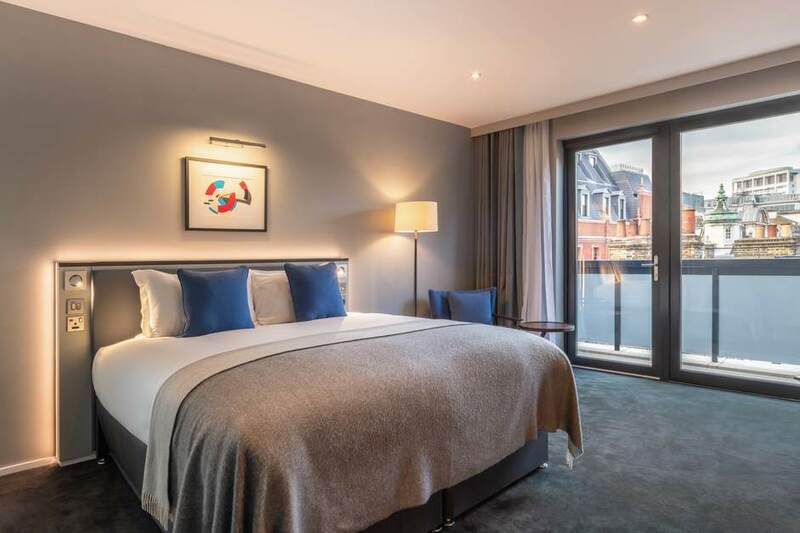 From cheap budget accommodation to luxury 5 star suites see our discounts for The Nadler Covent Garden hotels, including St Martins Lane, A Morgans Original from 83% off.